Whether from pets, kids or a badly timed bump in the road, messes can happen anywhere, even in your car. 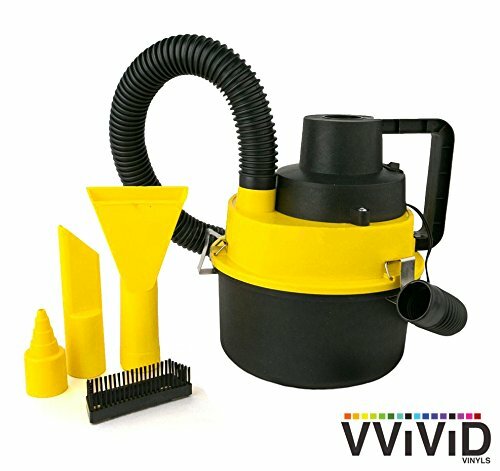 Deal with them in seconds with the VViViD Canister Wet Dry Vacuum! This convenient and portable 12v DC powered vacuum is compact and lightweight, yet powerful enough to clean up dirt, hair, debris and even liquid. The 3ft tube, combined with the 5ft power cord easily extends into the backseat, if necessary. Best of all, the bagless canister reservoir makes it easy and convenient to dump out the debris afterward. Tackle and trip with VViViD! Perfectly suited to cleaning up both wet and dry messes. Works on mats, rugs, upholstery and consoles. Features multiple attachments to clean tight spots in your car and for removing pet hair from upholstery. 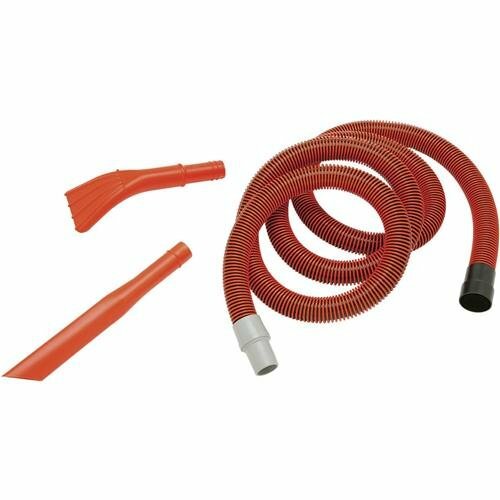 2-part hose combined to a total length of 3ft, connecting to a 1 gallon storage tank (7.5″ D x 9.75″ H). Bagless design means never having to worry about replacing a messy bag. 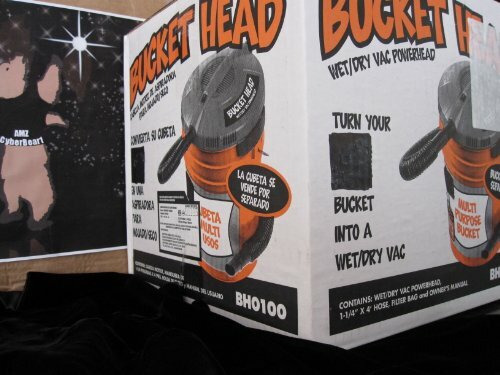 Just dump the contents in the trash when you’re done!